It can be the worst feeling in the world. Countless people throughout Washington struggle each day with pain. Fortunately, there are solutions. Dr. Ken Frederick and Dr. Karen Busso bring almost four decades of combined experience as highly-rated chiropractors in Port Orchard, WA. They utilize only the latest and most effective techniques of chiropractic adjustments to ensure each patient receives the best quality of care. When it comes to chiropractic care, it’s important to choose a chiropractic team you can trust. Frederick Chiropractic and Busso Chiropractic was recently selected as the winner of the Opencare’s 2015 Patient’s Choice Awards for Chiropractic Care in Port Orchard. We understand sometimes clients prefer a male or female chiropractor. Dr. Frederick and Dr. Busso are both highly respected in their field. They take the time to address any of your questions or concerns and spend the necessary time to evaluate and treat your condition. There are no shortcuts in chiropractic care. Even if you are scheduled for 15 minutes, but it takes 20 minutes, we will take the full amount of time to ensure you receive the best care. Regain your independence from pain. Schedule your appointment with Frederick Chiropractic and Busso Chiropractic today. Dr. Ken Frederick – With a Doctorate of Chiropractic from Life University in Marietta, Ga, and a B.S. in Nutrition, Dr. Frederick has years of experience and training in the field. He is knowledgeable in the areas of whiplash injuries, auto injuries and much more! Dr. Frederick makes it a point to remain up-to-date on the latest advances in the field to ensure he provides only the best services to his clients. 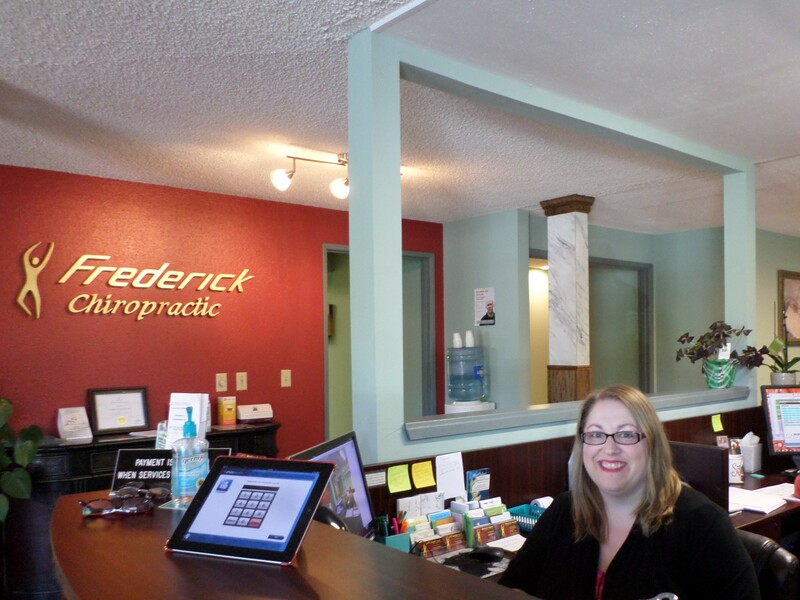 At the end of the day, Dr. Frederick finds fulfillment in being a chiropractor and knowing that he has helped someone. Dr. Karen Busso – Dr. Karen Busso of Busso Chiropractic joined Dr. Ken Frederick in 2016. Their goal is to help as many residents live healthy, pain-free lives. Dr. Karen Busso holds a Doctorate of Chiropractic from Logan College of Chiropractic, St. Louis, Mo., a B.S. 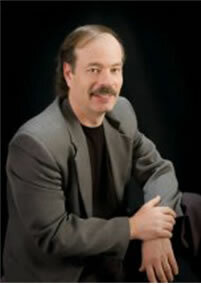 in Human Biology and has been practicing for over 20 years in Kitsap County. She treats a wide range of conditions from on the job injuries and auto accidents to TMJ and ankle problems, also specializing in difficult cases. If you’ve been told you have to live with it, call Dr. Busso. 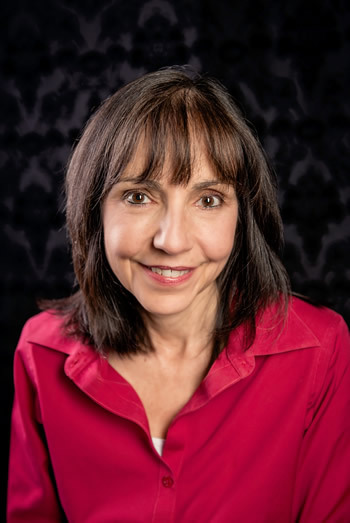 She is a noted speaker and has taught thousands how to prevent on the job injuries, and how to reduce stress in their life with her stress reduction workshops. She believes that through education and chiropractic care one can achieve optimum health. Dr. Karen Busso genuinely cares about her patients and always puts their health and well-being above all.